Every business on the planet has a story about why it started, the hurdles it overcame and what unique elements it brings to the world. Experts predict that marketing will become even more personalized this year and real relationships win over modern technology. One way to develop a relationship with consumers is through storytelling. 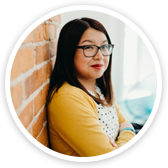 The first step in telling a compelling brand story is knowing who you are as a brand. Write down why you started the business in the first place and what your dreams and goals are. Write out your successes and struggles since your brand’s inception. Are there any funny stories about the founders? What is the relevant background of the company leaders? What value does your brand offer consumers that no other brand provides? If you have a lot of competitors, you may need to develop something unique about your brand. 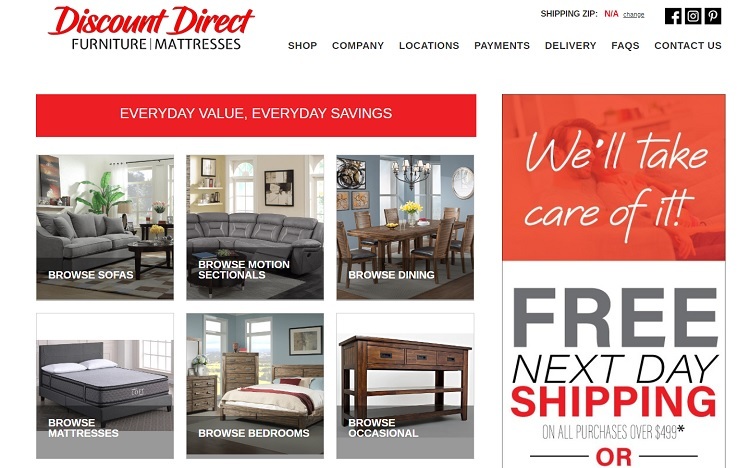 Discount Direct sells furniture and mattresses. It hits on all three of the USPs listed above, priding itself on affordable furniture and mattresses that are high quality and offering top-notch customer service through free shipping and fast response times. Ensuring it meets all three USPs allows it to stand out from the dozens of other competitors both online and in physical locations. Your voice is your personality as a brand. Think of some of the most memorable brands and what their personality is. Western Union has a solid, trustworthy voice and has for generations. People trust it with their money because of that voice. If it suddenly started posting lighthearted memes on social media, it wouldn’t match the brand voice. Your voice also needs to match your target audience. If you’re reaching out to millennials, you’ll want a young and modern voice rather than a traditional one you might use with baby boomers. 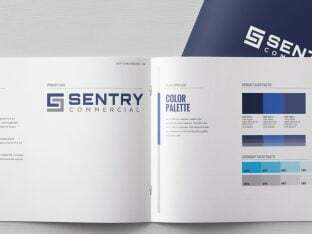 Even though there were many different steps in developing your brand to where it is today, hit on the highlights. Find a central theme and create a story that has a clear beginning, middle, and end. You also should include a problem, solution and success, both for your brand story and anything else you share about your brand, including testimonials. 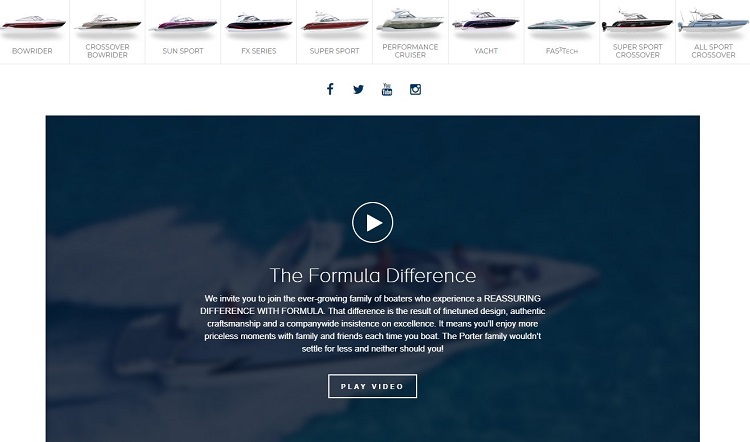 Formula Boats tells its story with a video, which is a great way to keep your story to the point and capture user attention. It uses the video to explain its experience and where it is today. The format of video allows the company to highlight its boats in action. If customers don’t care about your story, then it has a minimal impact. Figure out who your target audience is and create buyer personas representing the habits and values of those consumers. Once you have a buyer persona, think through the things they care most about. Now, how does your story apply to that audience on an emotional level? For example, if you started with only $100 in the bank, and your customers are on a tight budget, they’ll understand the struggle to start a business on a shoestring. If your buyers are parents, tap into the love they feel for their children. Figure out what emotions tell your story. 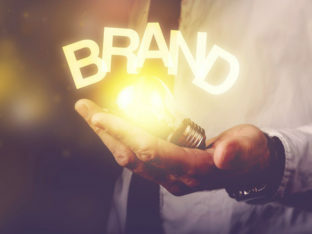 What does your brand care about the most? What is the core belief system that drives what you do? It doesn’t have to be complicated, but it does need to be authentic. If you pretend to care about the environment to draw green-conscious customers, but you don’t bother to recycle, then consumers will see right through that and find you inauthentic. Figure out what you genuinely care about and let it drive your values. Under Armour highlights its values on its About page with boxes showing primary values. It cares about athletes because it loves them, stands for equality, believes in complete honesty and has several other values. Each of these values is represented with a patch, a few words and a link to learn more about how that value drives what Under Armour does. Your brand story may compel readers toward emotion and be memorable without converting those who know your story into customers. For your brand story to be effective, you must add a call to action (CTA) to the end of your story. Invite consumers to take action and convert into customers. There are many different ways of telling a brand story, from a video to a blog post to infographics. However, if you don’t pay attention to the values behind your brand and the specifics of your buyers, your story will get little attention. 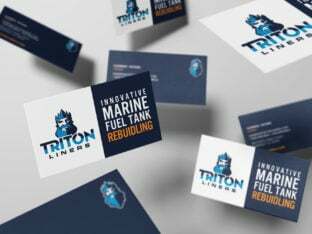 Spend time including the elements listed above and your brand story becomes a powerful selling tool, as well as provide background information about your business. If you need help, we’re here.